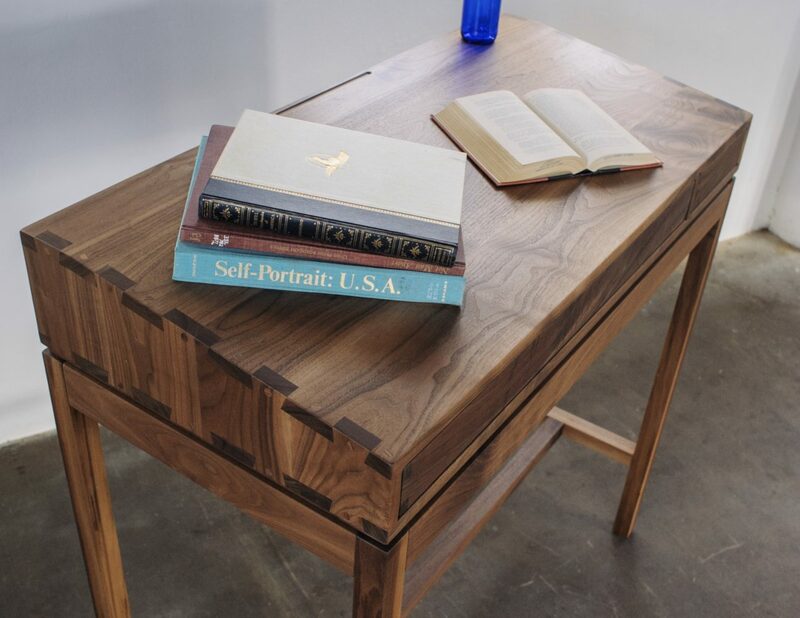 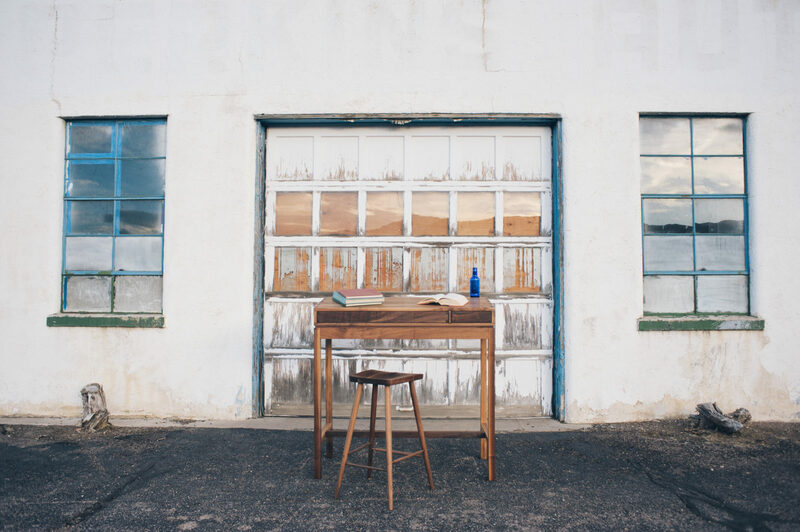 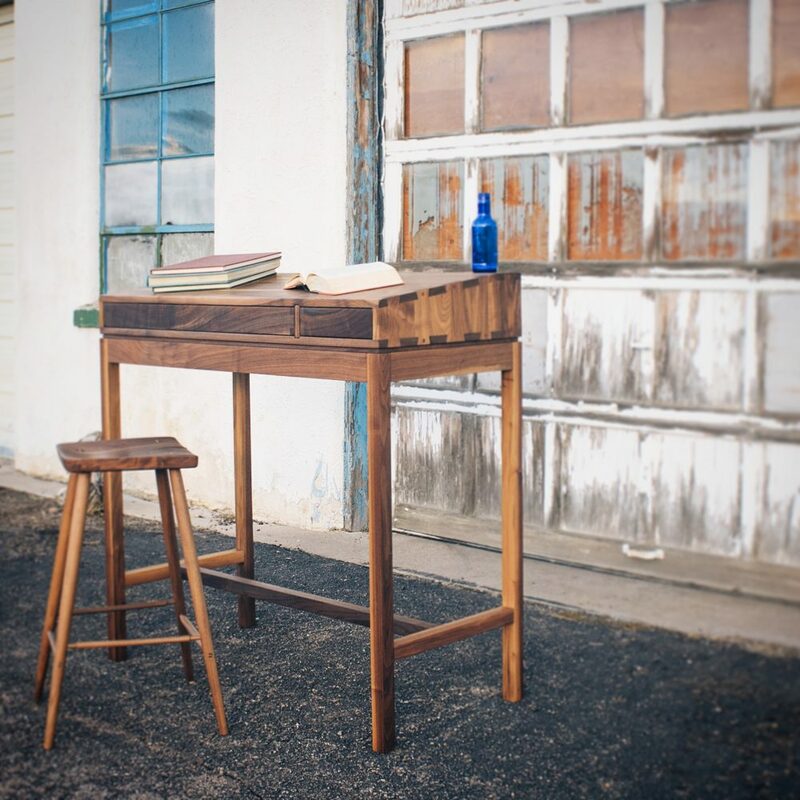 The Clara High Desk is one of the most popular pieces at Keating Woodworks. 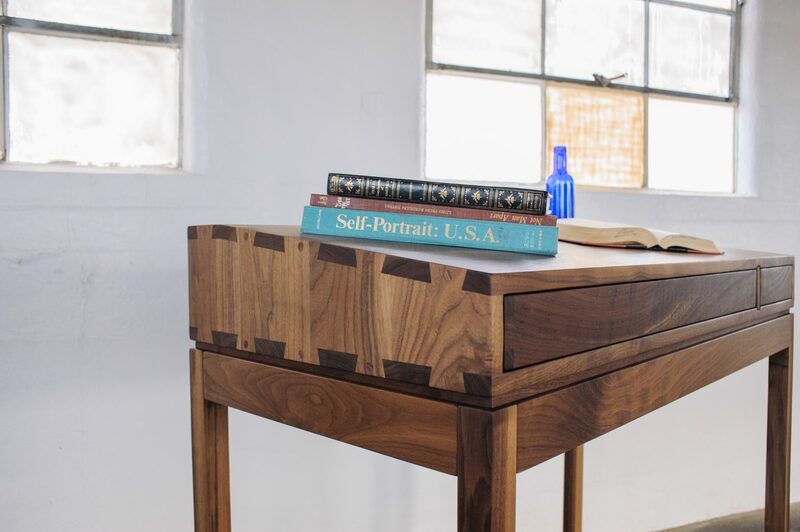 It's clean lines are accentuated by hand cut dovetails and the natural figure of Black Walnut. 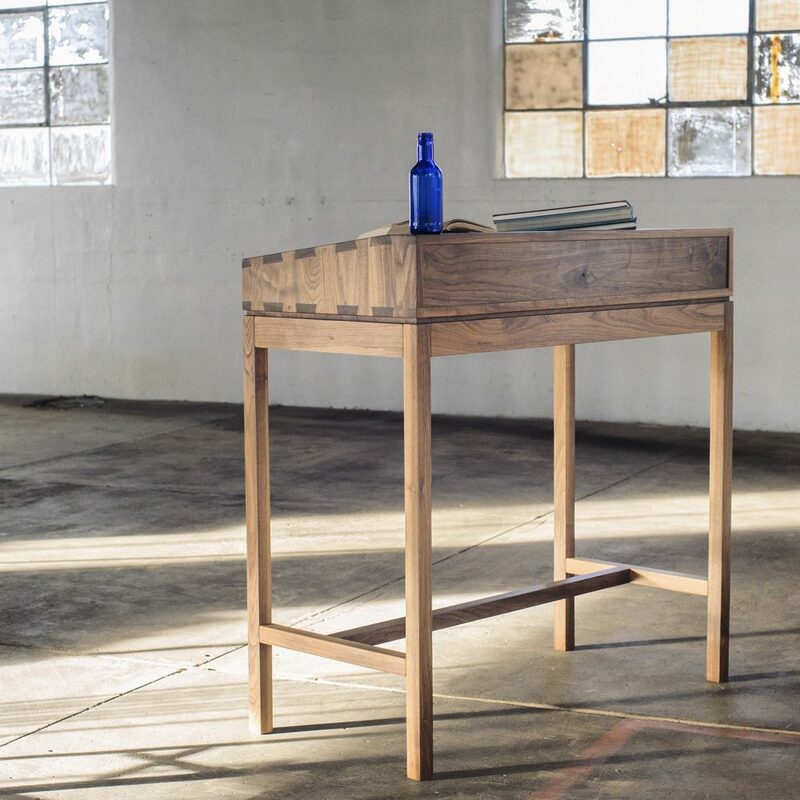 While designed and built for heavy use its striking presence accents any space.